The water in the vase does not need to be maintained at that temperature, but always start cut flowers in warm, not cold, water. And check the water level every day. And check the water level every day. 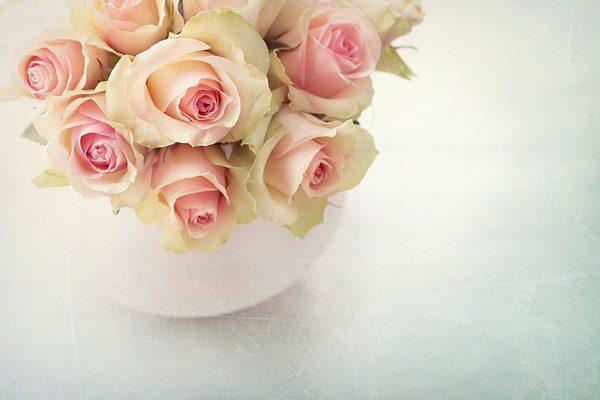 Keep the flowers healthy by removing vegetation below the water line and adding a teaspoon of bleach to the vase. Renew the water regularly by popping ice cubes into the vase each day, you'll avoid water splashes on your furniture. 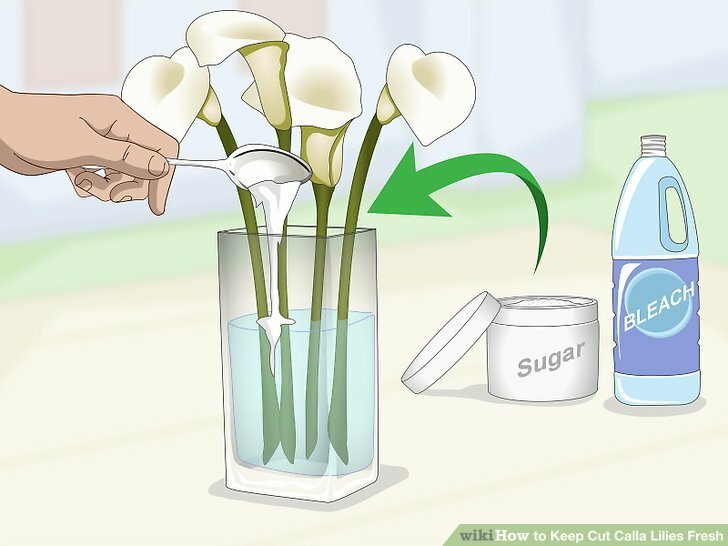 • Trim stems: You want to open the stems up to the water, so cut off the dried bottoms at an angle to let them take up as much water as possible. Trim the ends, which tend to get gummy and closed, every three or four days to keep them fresh longer. 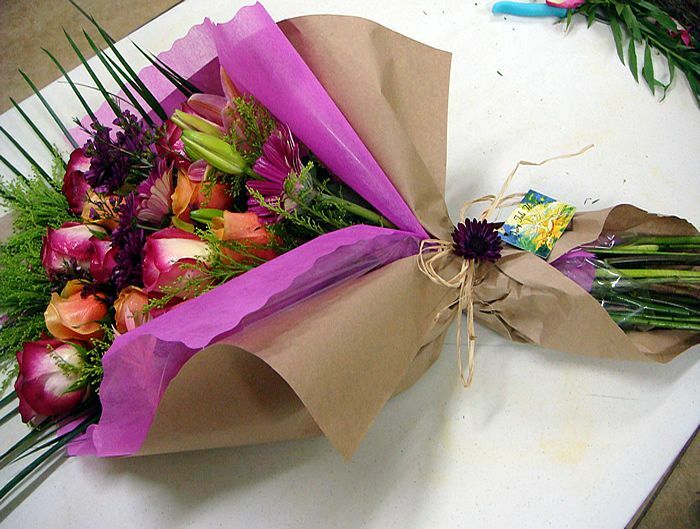 As a florist, it’s essential to use all possible methods of keeping your cut flowers fresh for as long as possible. Water vials are a quick, easy to use and inexpensive way to help your flowers stay beautifully hydrated and last longer.